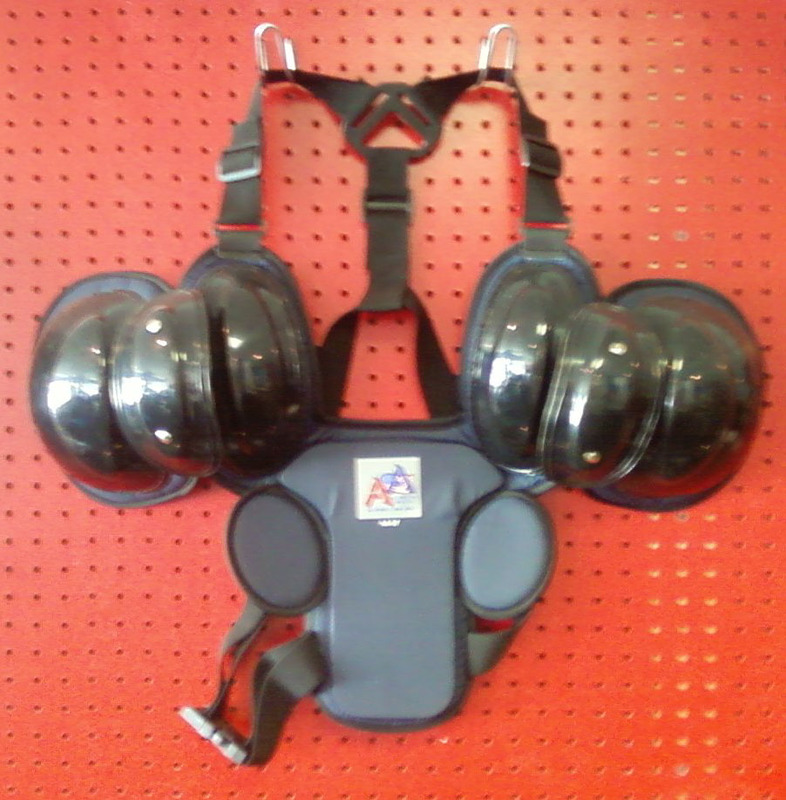 All American 15" Inside Chest Protector. Lightweight But Effective Protection For Shoulders & Collarbone. Perfect For Softball. Available In Black.